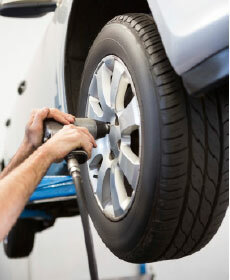 Check out a variety of service special deals and coupons in Tomball TX area. 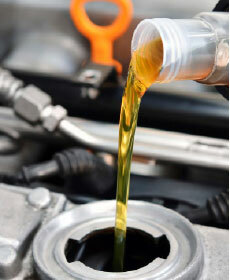 Service includes: Change engine oil & replace oil filter! Perform multi-point inspection at no charge.